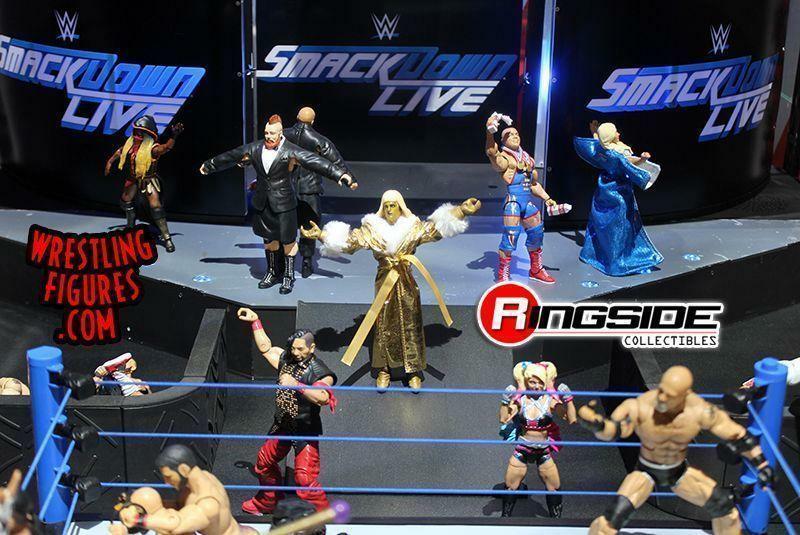 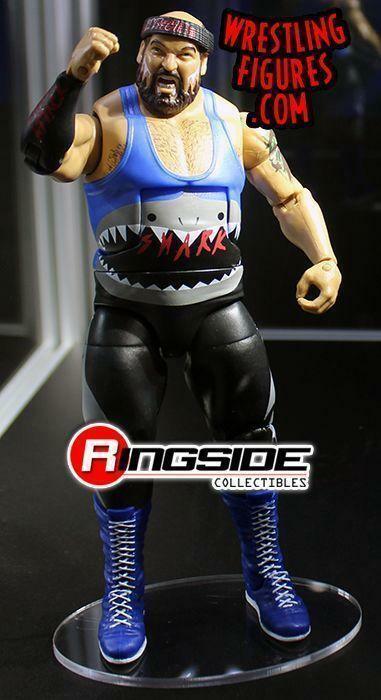 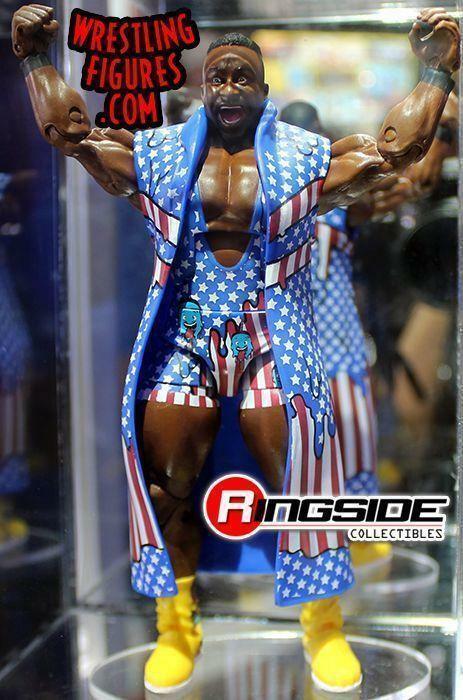 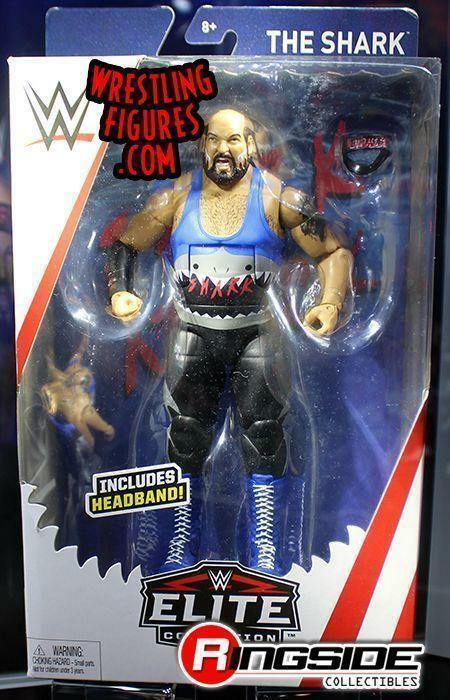 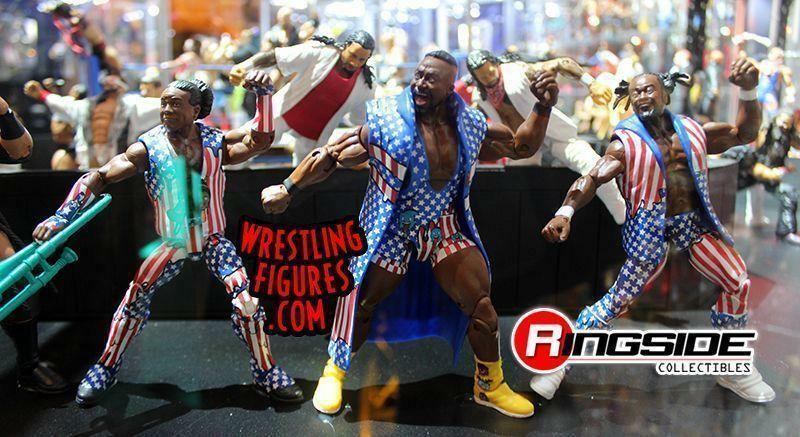 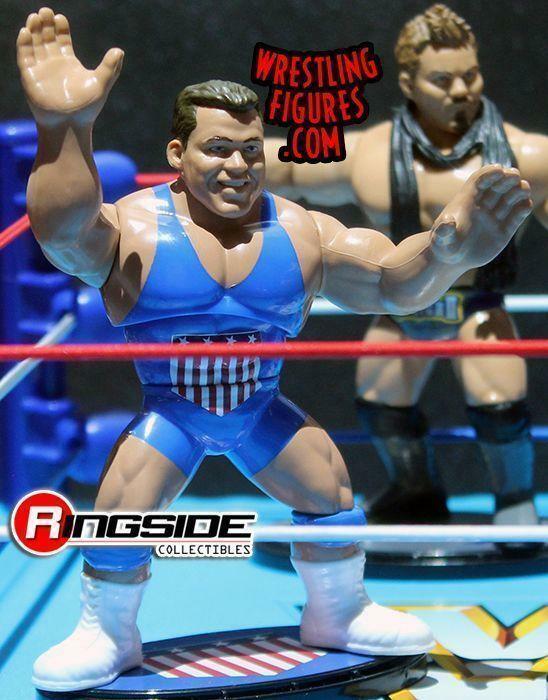 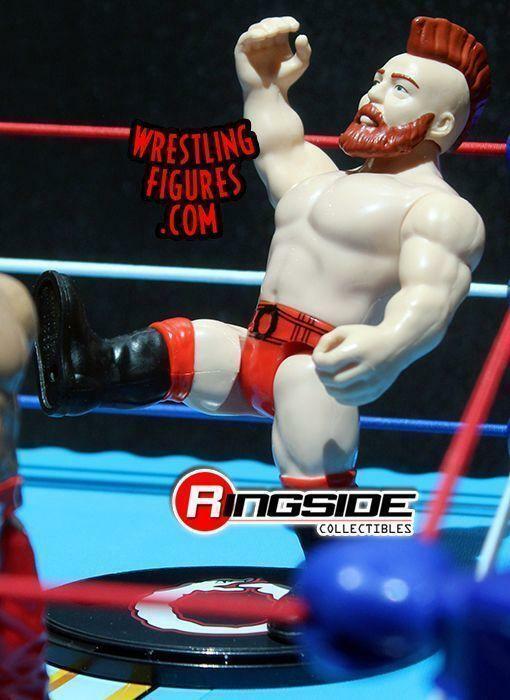 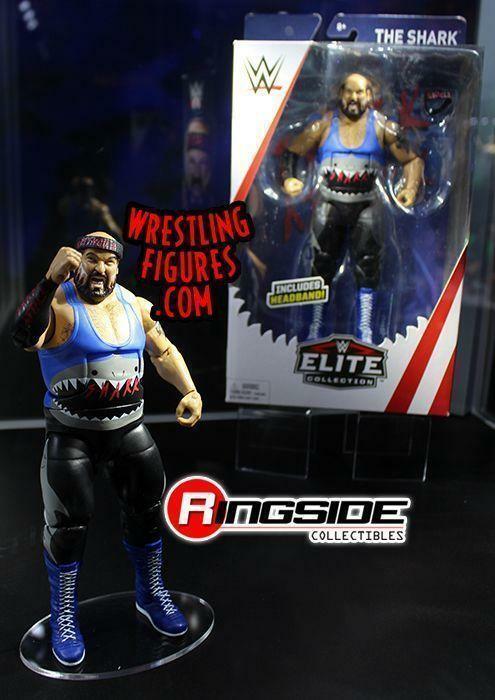 San Diego Comic Con 2018 Mattel WWE Display Images & Video Coverage – Preview Night (07/18/18)! 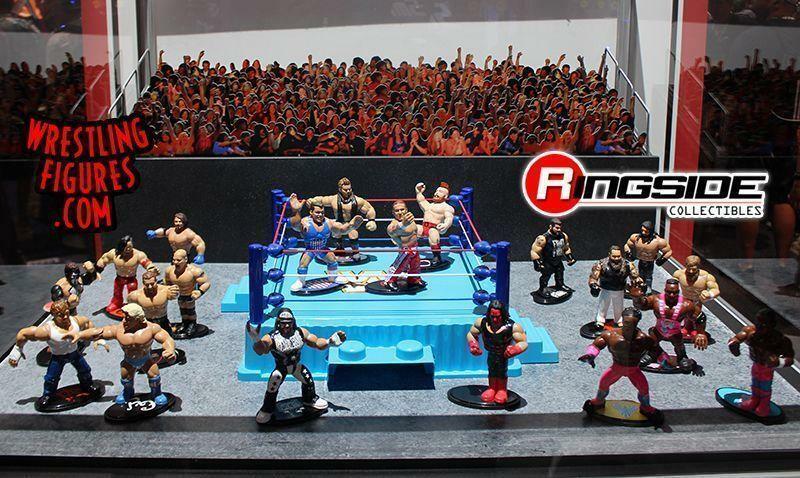 Check out the gallery and watch the video below! 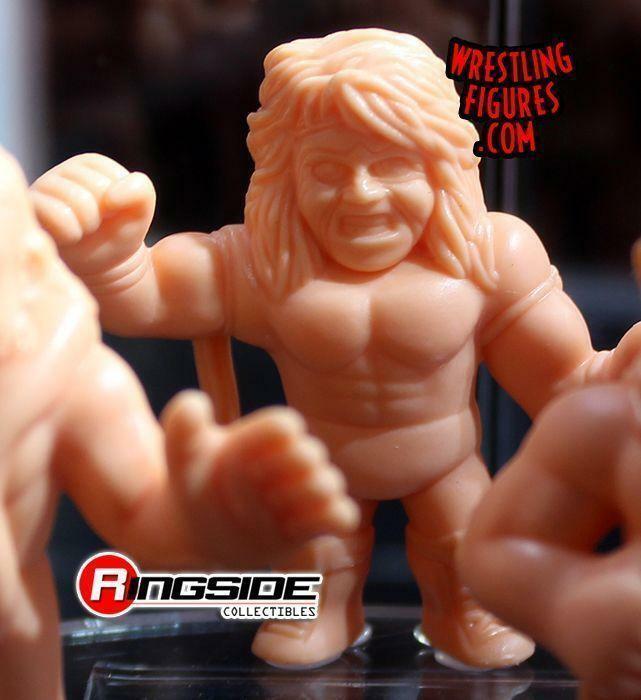 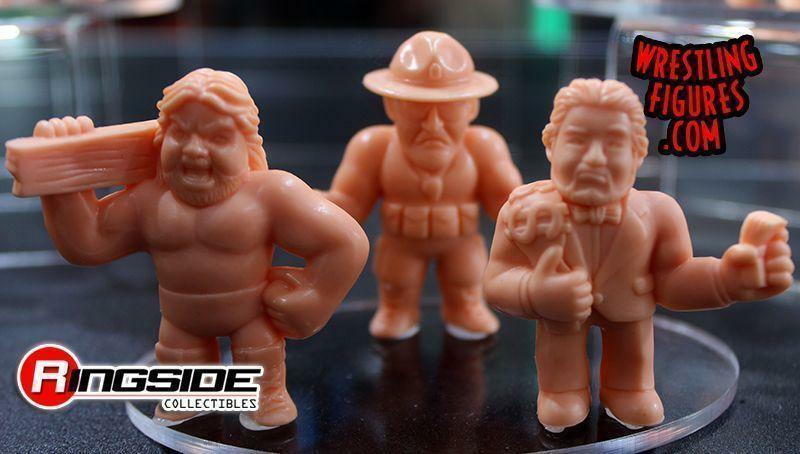 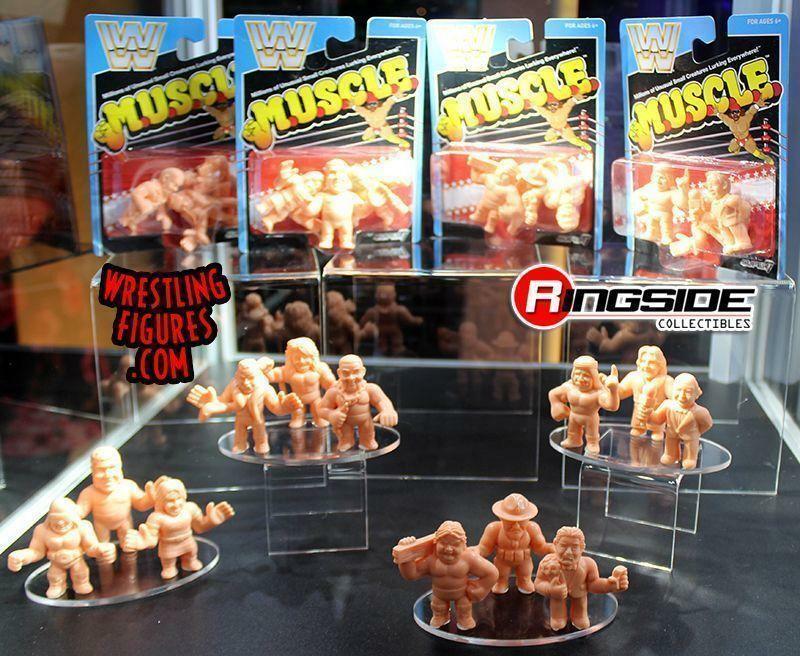 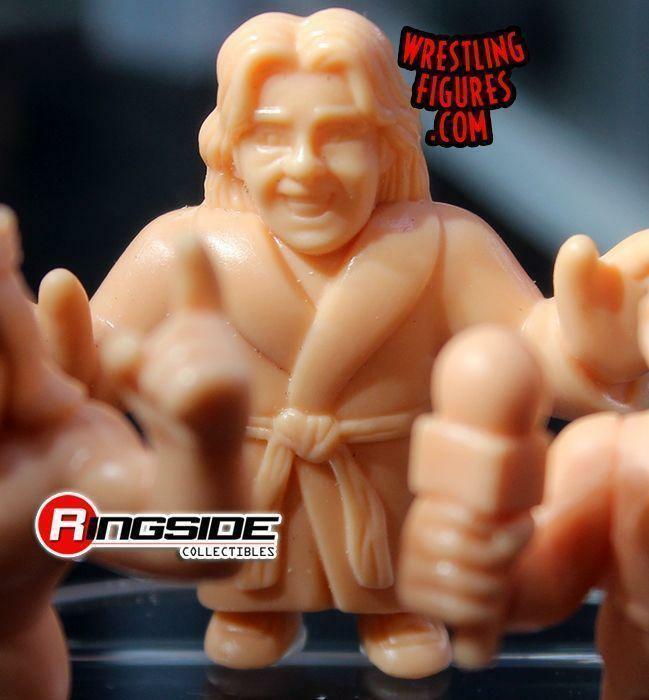 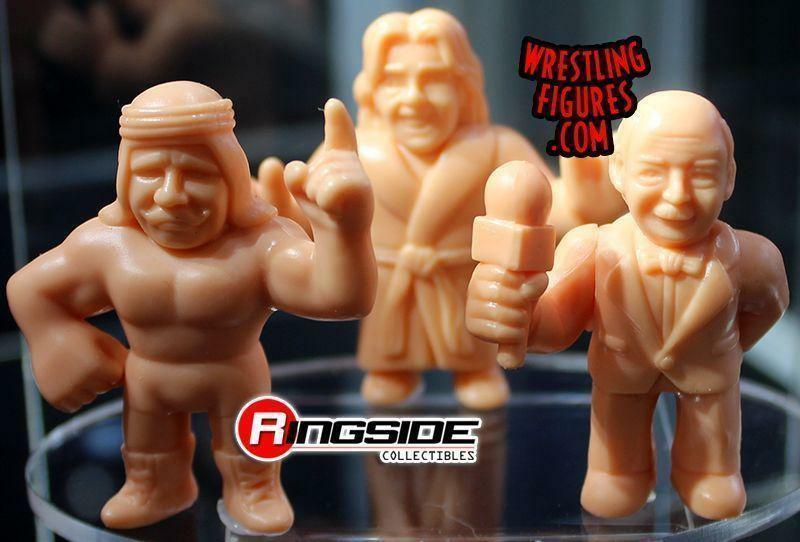 Follow us HERE for all your Mattel WWE San Diego Comic Con Coverage!